Many of our products grow with you. We hope to be there along the way as ergonomic experts should you need us. We will give free ergonomic advice to protect your child's growing body at all stages right through to university ... and we do a lot to help at work and for adults too! You've no doubt heard of the terrible rise in injuries due to work at computers ... well don't overlook damage from poor posture at school, the weight of school bags, Childhood RSI from keyboards and phones, and so on. 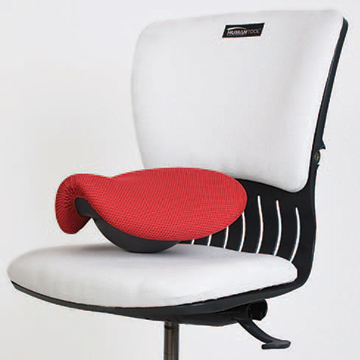 We charge a lot of money for ergonomic advice to companies but we offer the same advice free to children (via parents at first of course) once they have been bought any Back in Action product over £99. Parental note: Its true that at BIA we mostly we see adults who are already wrecked by years of bad spinal habits ... but that's why we love working with younger children and to play our part in reducing the epidemic. Many of our products are intelligent and can be changed to meet the needs of your child, and most of them are used a long way beyond babydom. (Tripp Trapp for example) At Back in Action we are ergonomic experts for all ages, and over the years you'll probably use us again and again to give your child that extra advantage. You might use us yourself... our furniture is genuinely beautiful and comfortable. Summary: We offer Expertise for years to come, personal service rather than web only sales, with exceptional customer feedback.